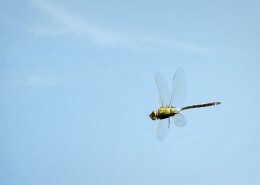 This is a photo I took of a high-speed dragonfly in flight. 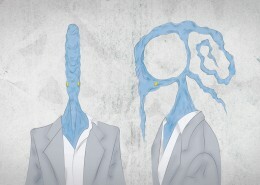 This is a surreal illustration I created inspired by the work of Alex Pardee. 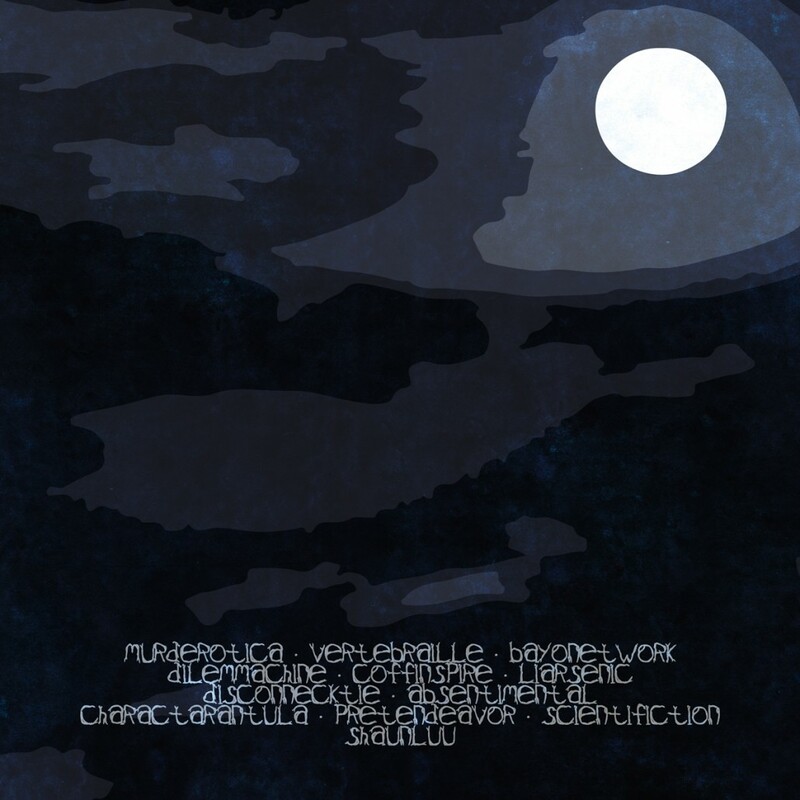 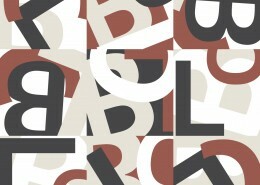 These are various pieces I created for advertising the “Theme Verse” event during my internship. 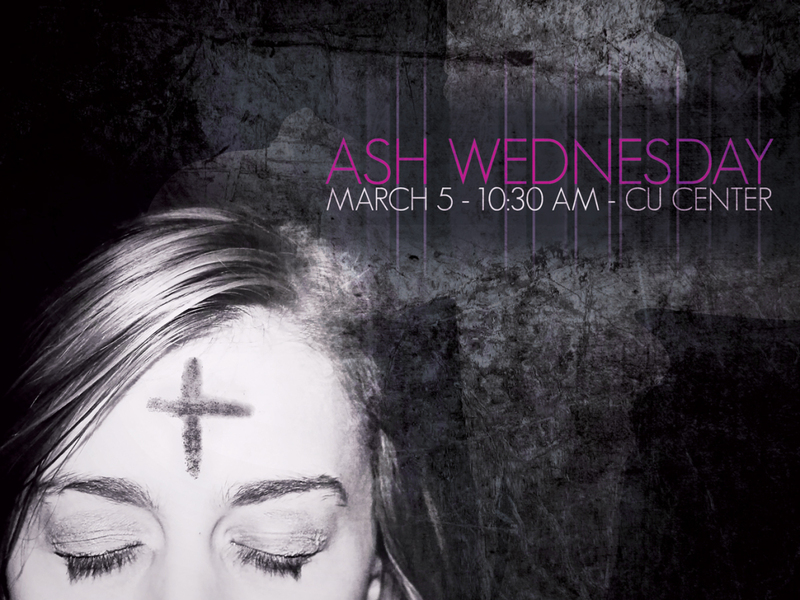 Includes a postcard flyer, large scale poster, PowerPoint slides, and a web banner. 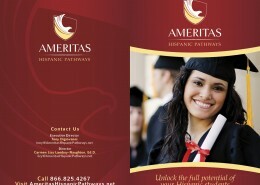 This is a bi-fold brochure I created for Ameritas, a division of Chapman University. 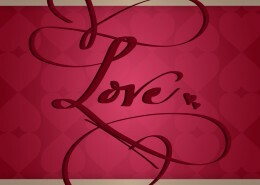 This is a Valentine’s Day digital card I created with hand-drawn script lettering. 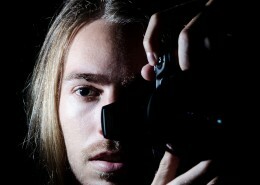 This is a self portrait I took as an experiment with an off-camera flash. 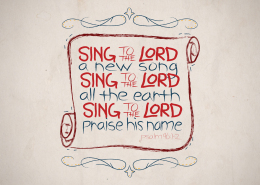 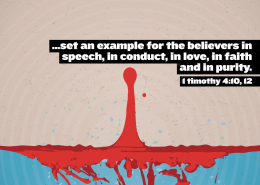 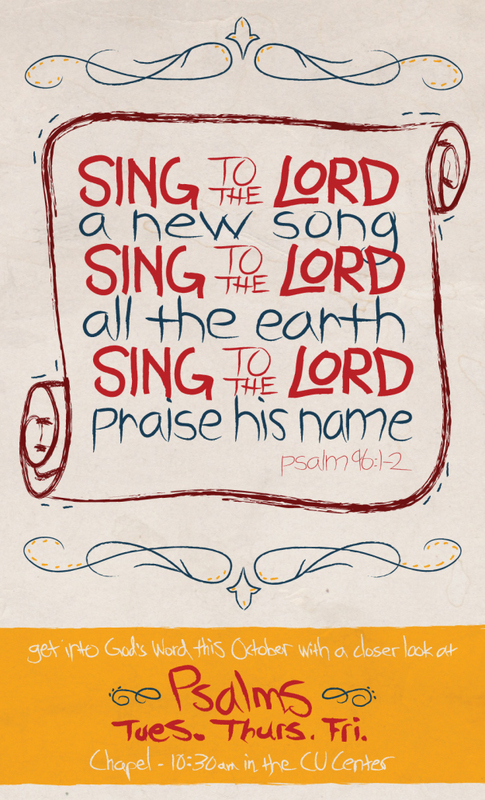 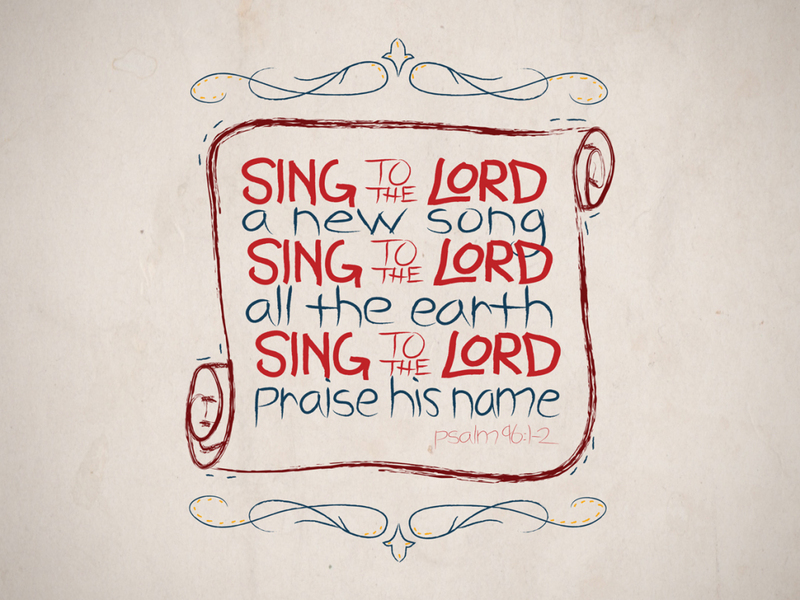 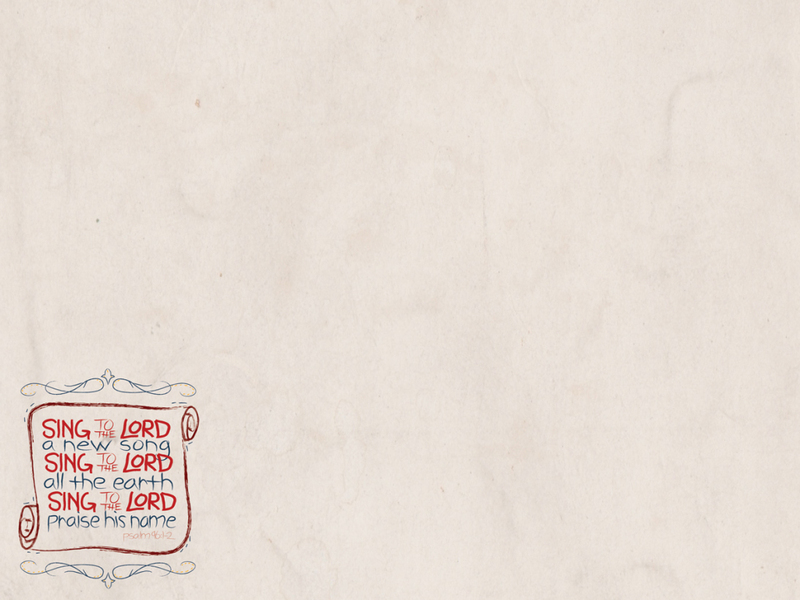 These are various pieces I created for advertising the “Psalms” event during my internship. 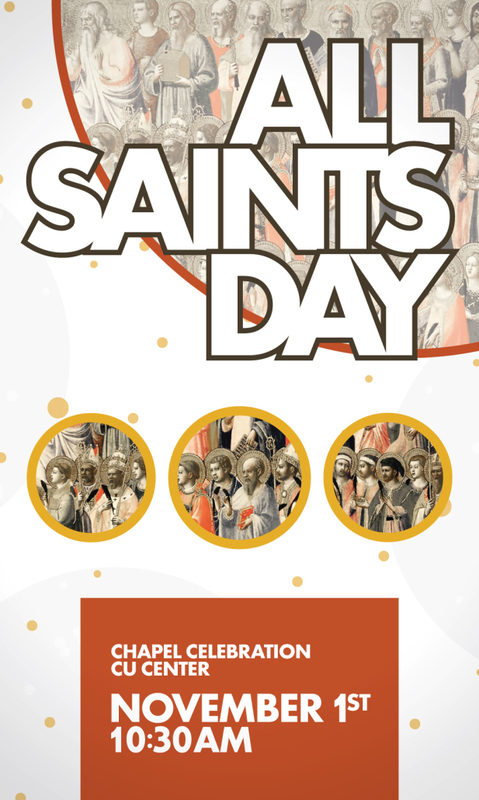 Includes a postcard flyer, large scale poster, PowerPoint slides, and a web banner. 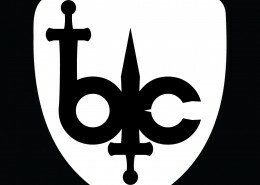 This is a logo I created for the Narvel book series. 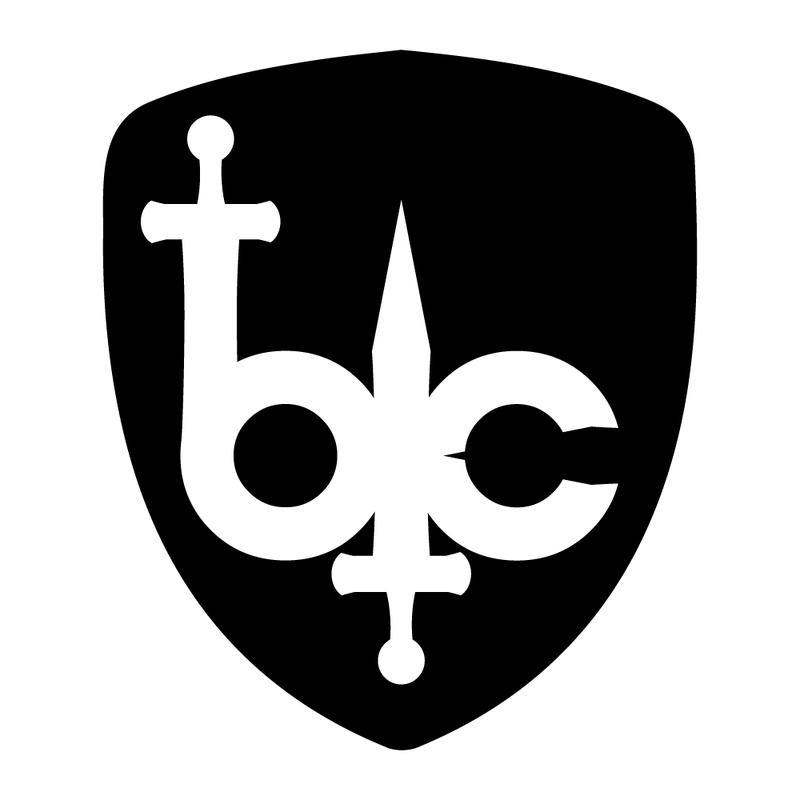 This is a monogram I created for myself to be used as a logo. 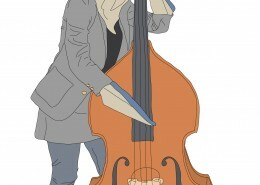 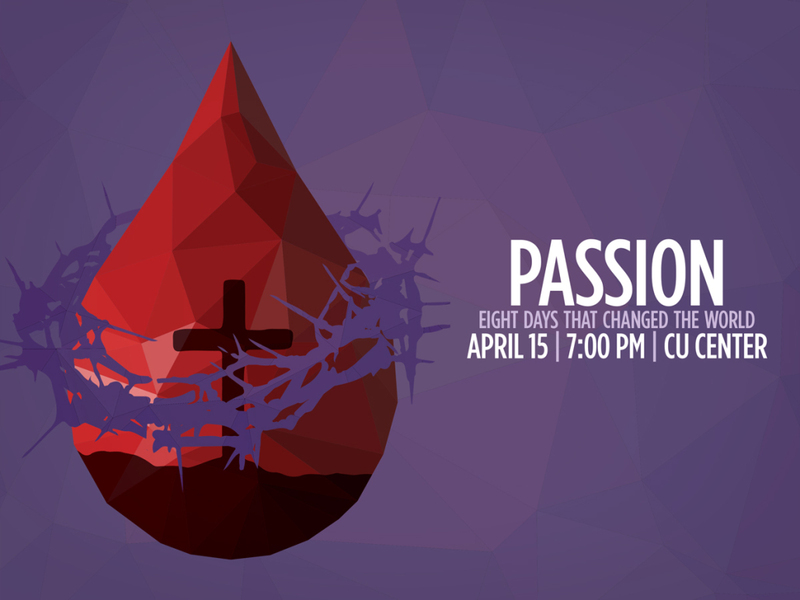 These are various pieces I created for advertising the “Passion” event during my internship. 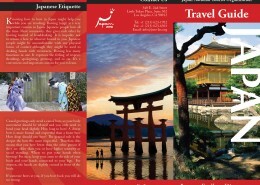 Includes a postcard flyer, large scale poster, PowerPoint slides, and a web banner. 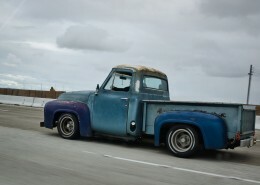 This is a photo I took of a truck in motion. 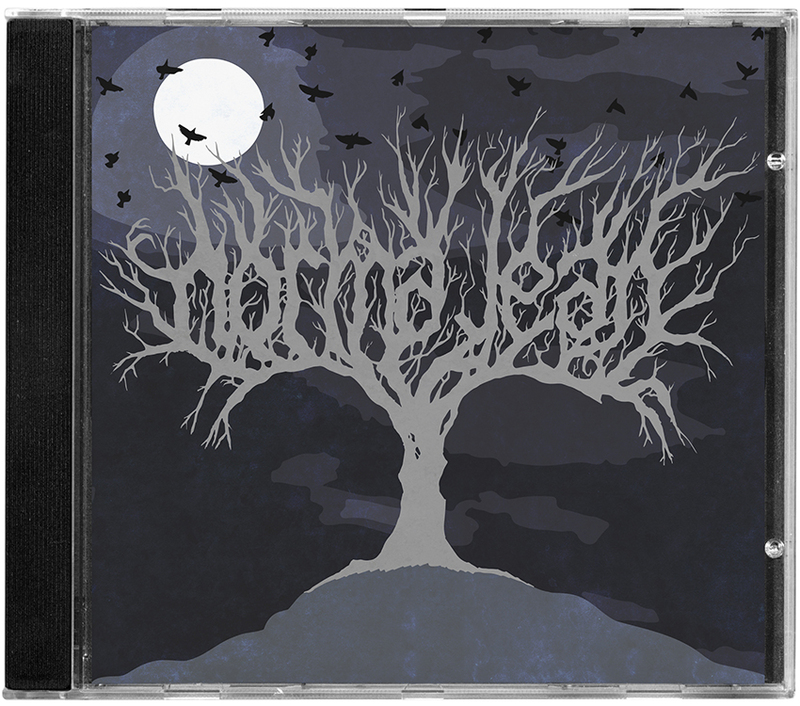 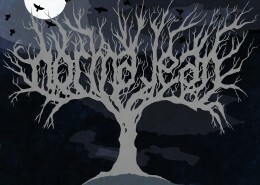 This is a mock album cover I created for the band Norma Jean. 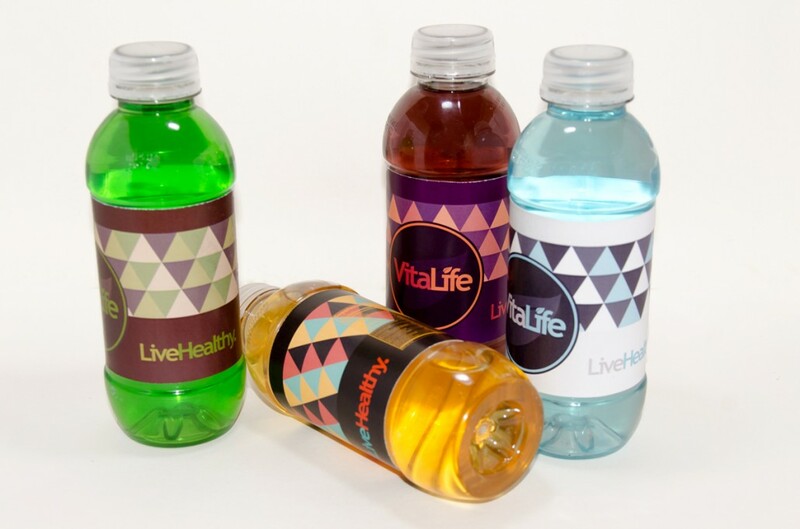 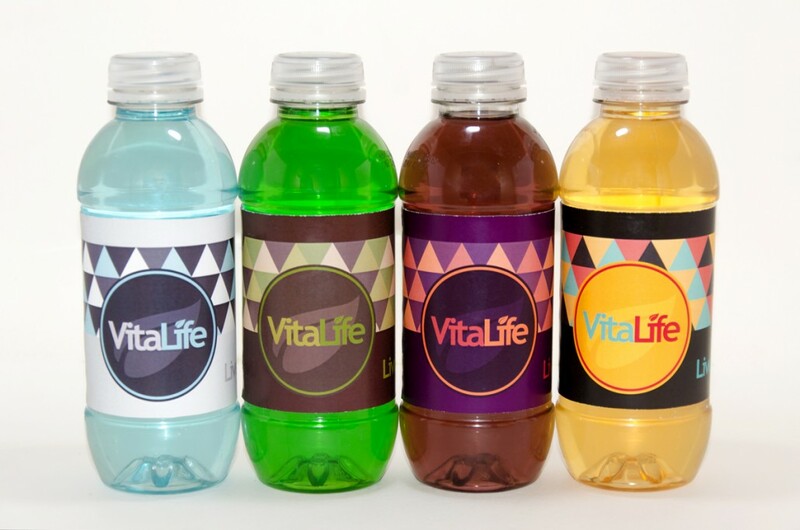 These are plastic bottle label designs for a mock company titled VitaLife. 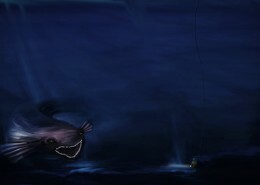 This is a creative digital painting I created of the deep sea. 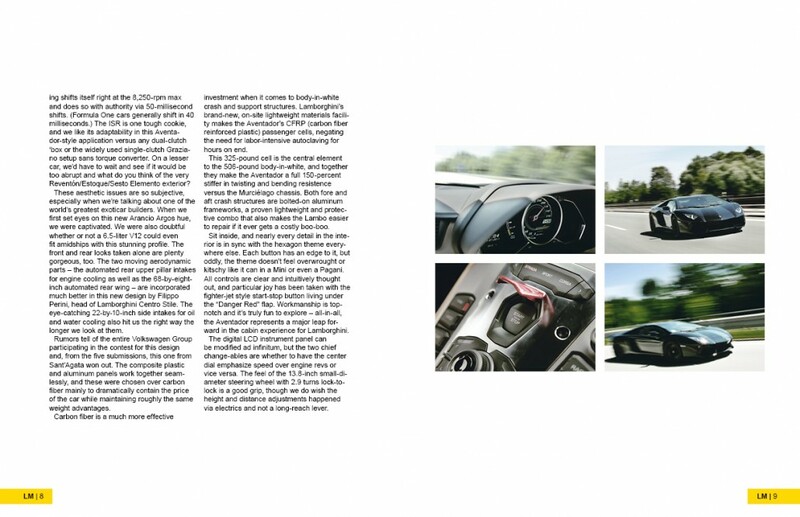 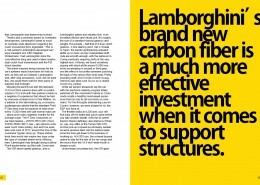 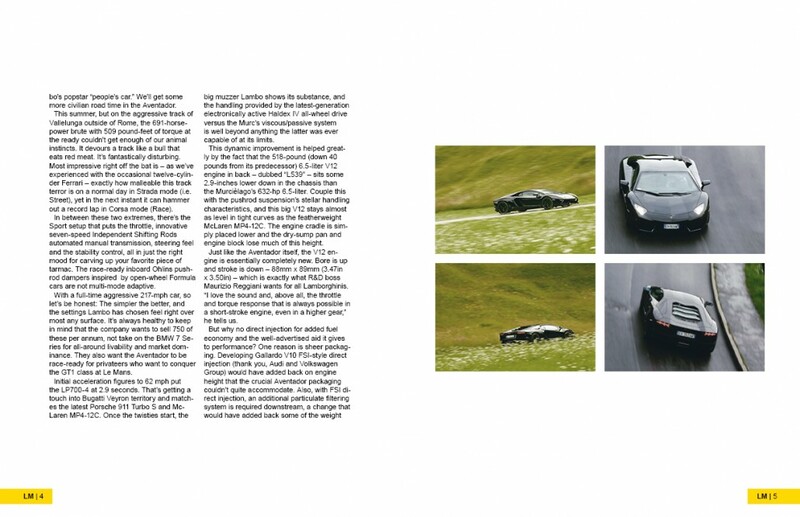 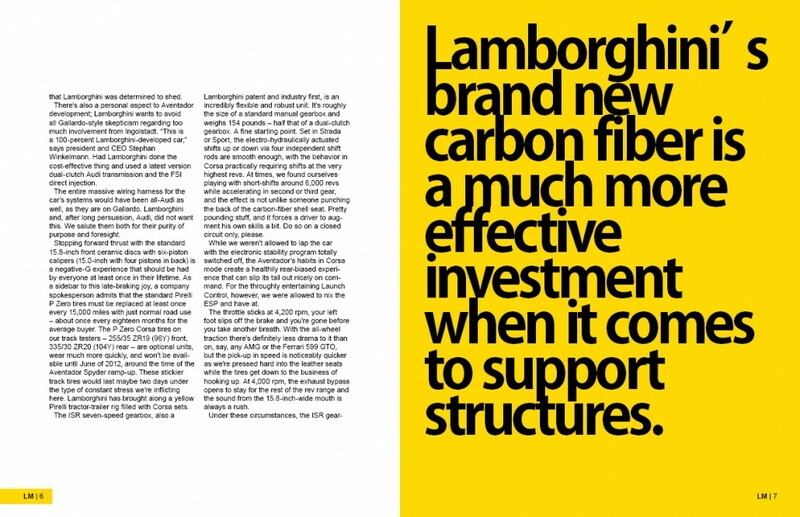 This is a layout design mockup that I created for Lamborghini Magazine. 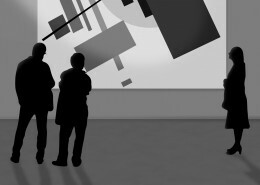 This is a mock LACMA poster for a Malevich exhibit. 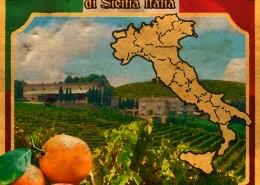 This is an orange crate label I created in a vintage style. 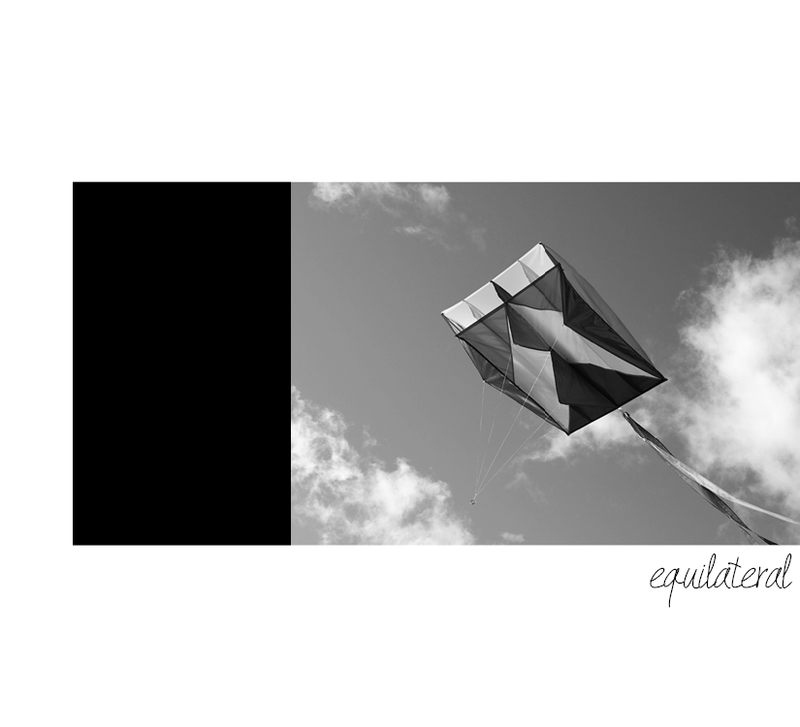 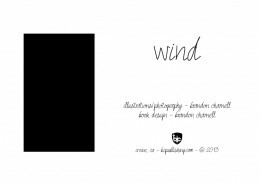 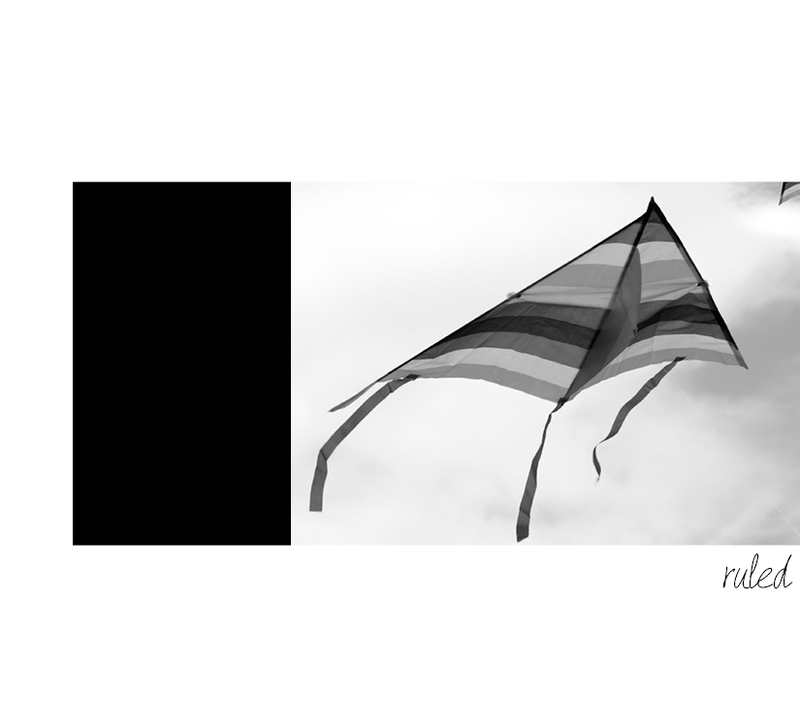 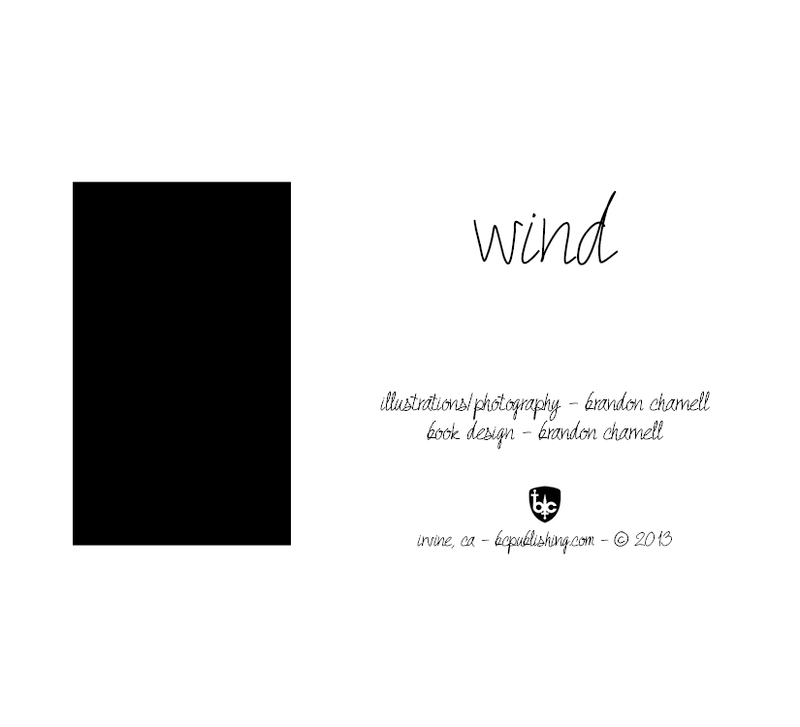 This is one part of a four part elements book series I created. 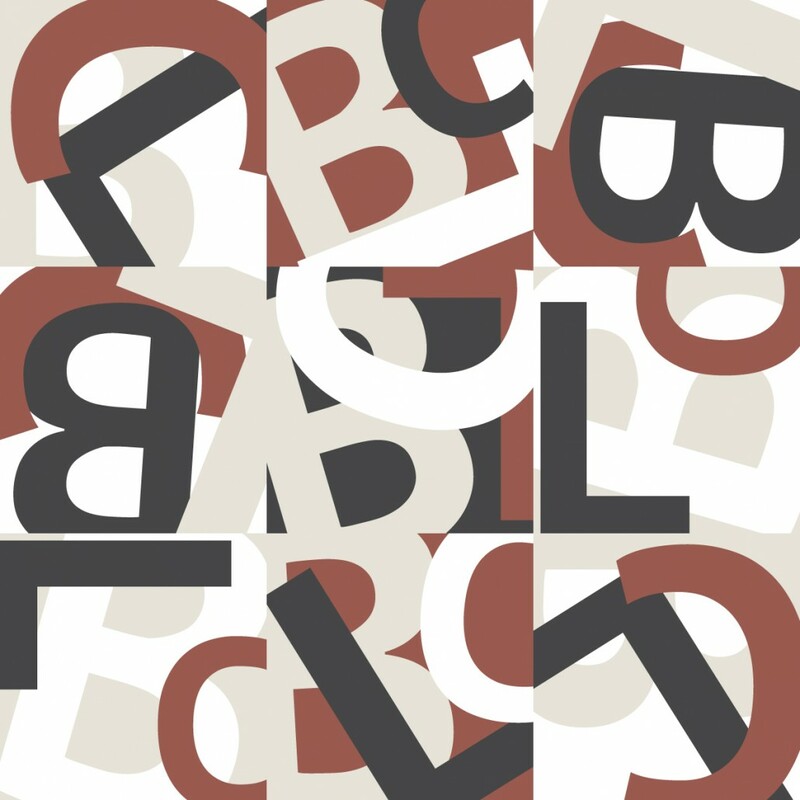 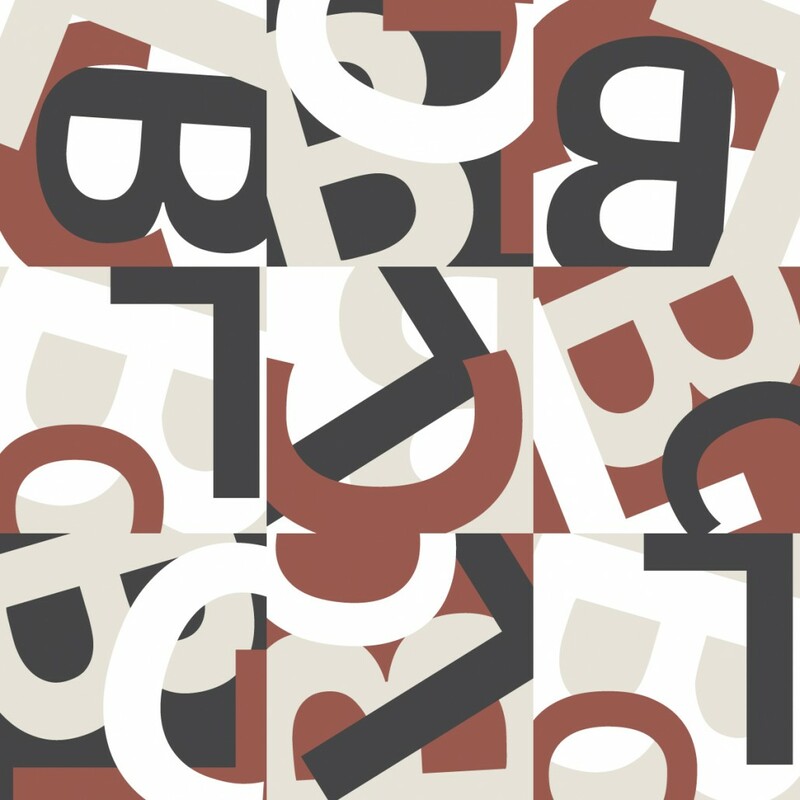 These are grid patterns I created using a limited color palette and my initials. 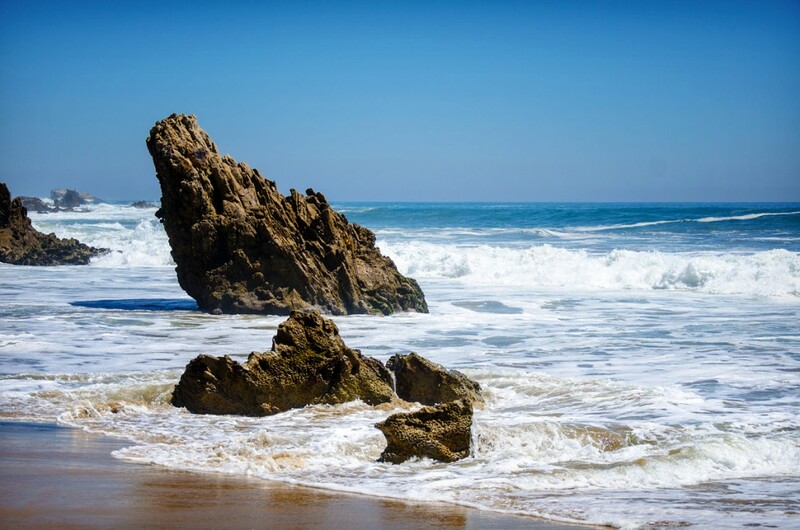 These are photos I took of the beach in Corona Del Mar. 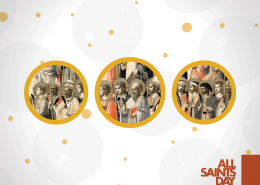 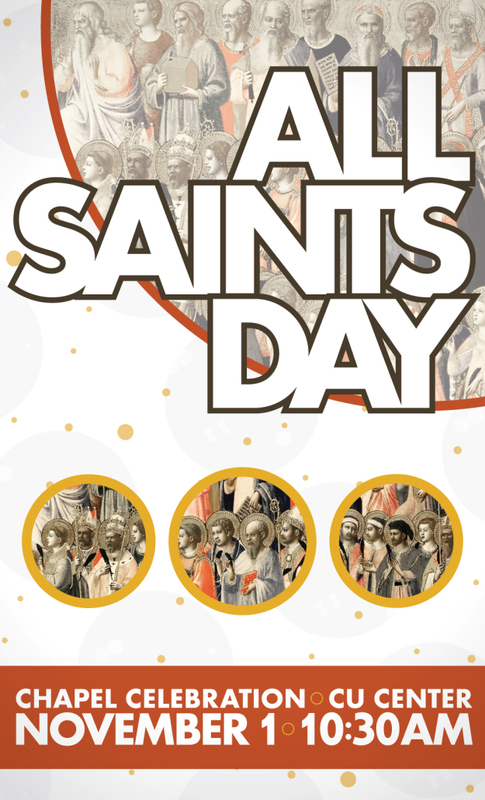 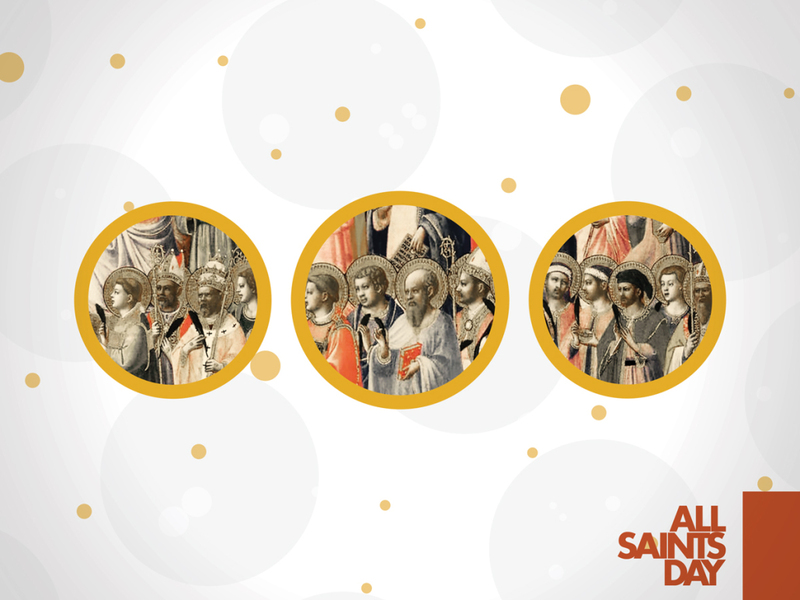 These are various pieces I created for advertising the “All Saints Day” event during my internship. 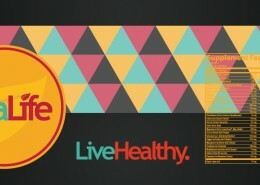 Includes a postcard flyer, large scale poster, PowerPoint slides, and a web banner. 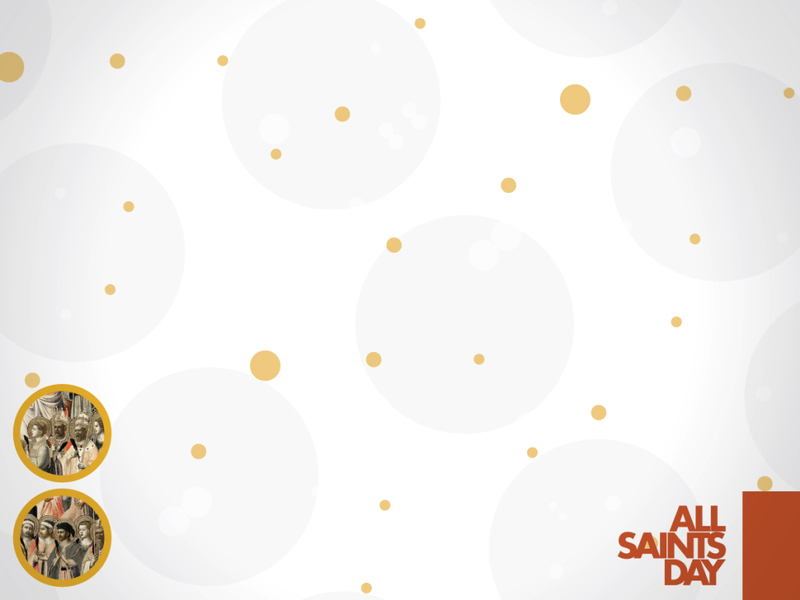 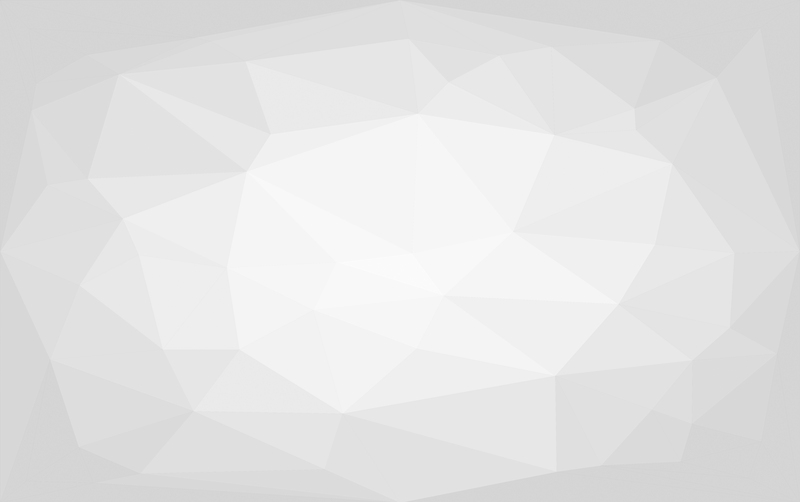 These are various web banners I created for advertising certain events during my internship. 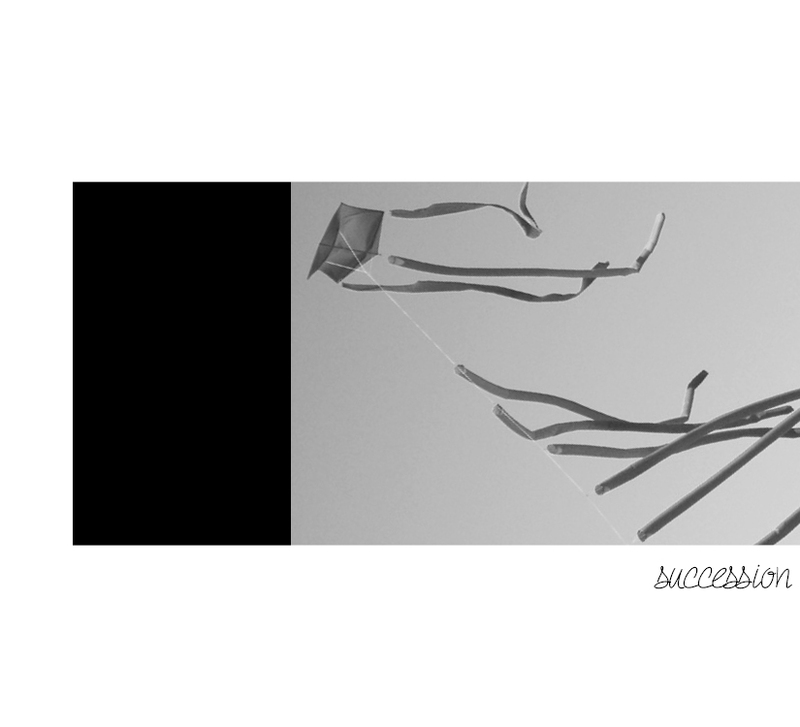 This is a surreal hand illustration I created for a t-shirt design competition. 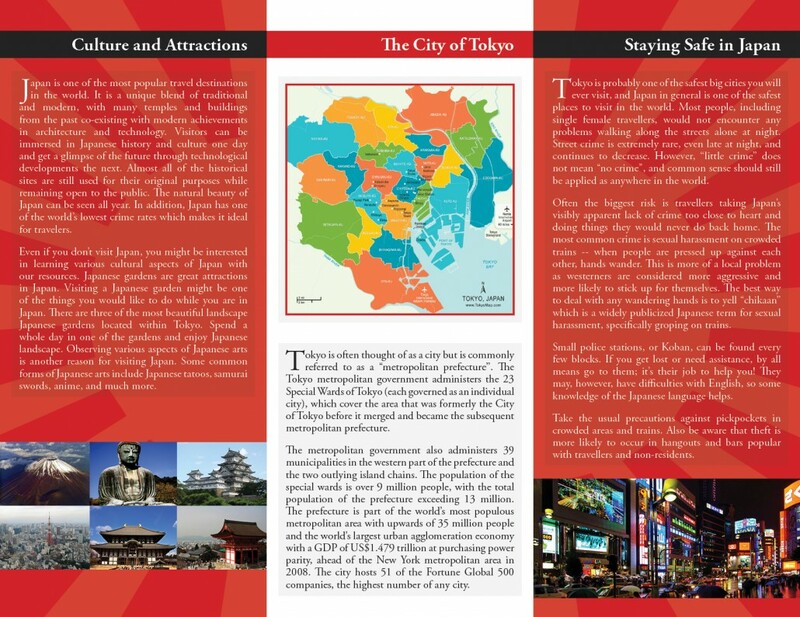 This is a “Travel to Japan” tri-fold brochure I created. 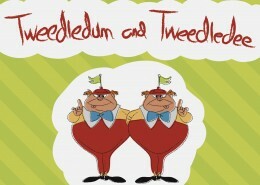 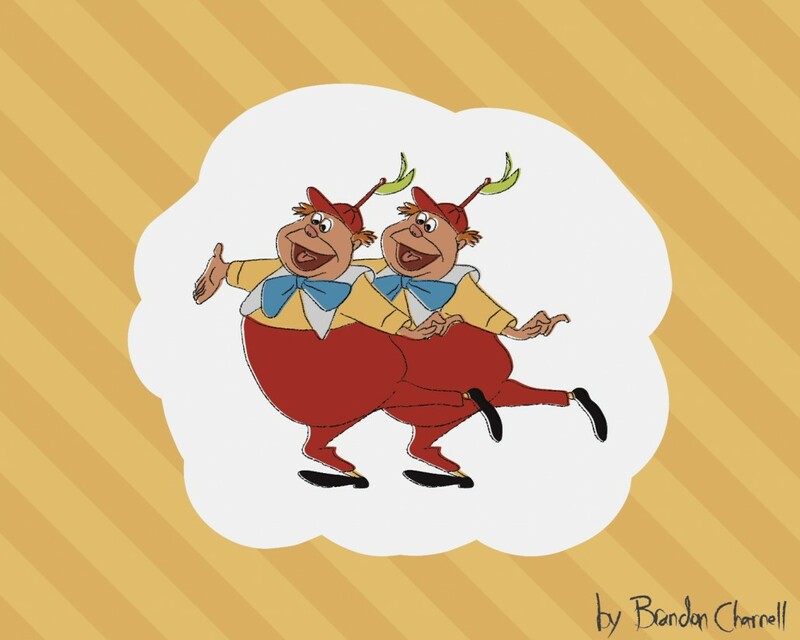 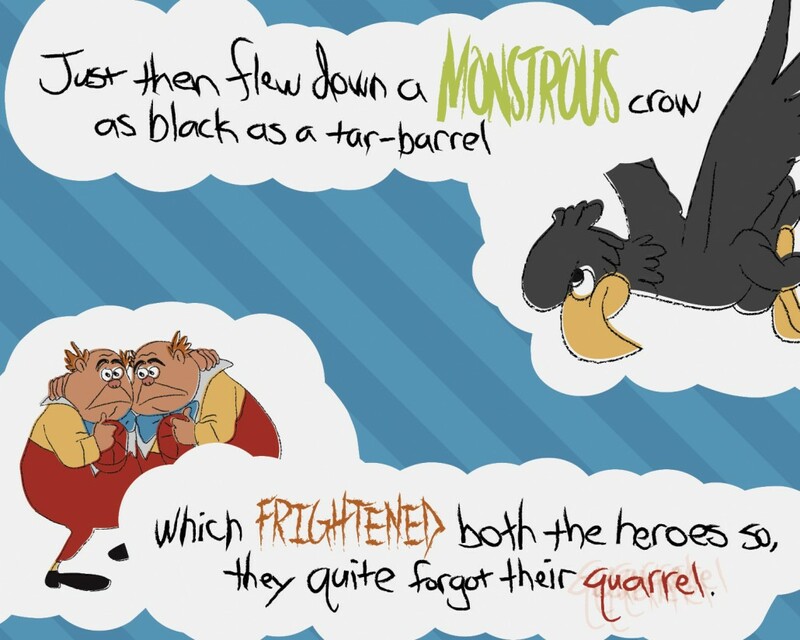 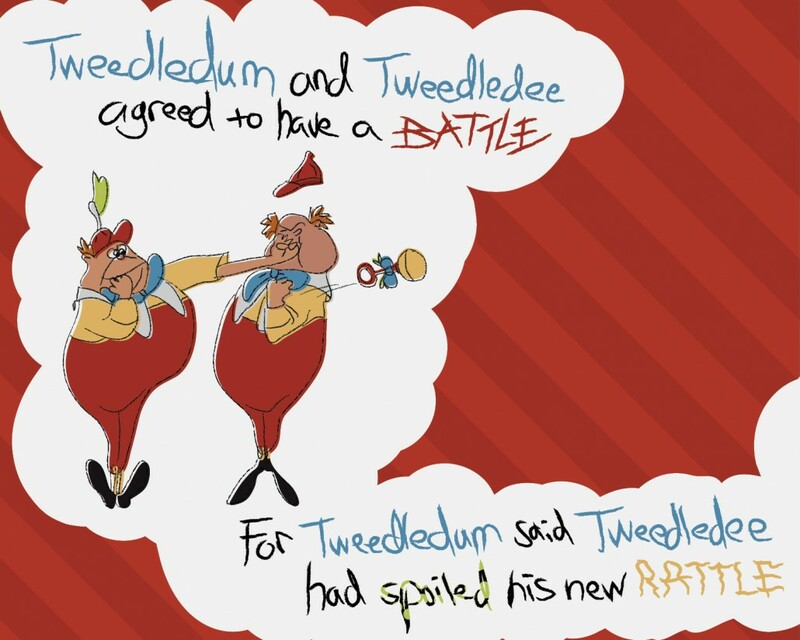 This is a Tweedledum and Tweedledee nursery rhyme children’s book that I created entirely from hand illustration. 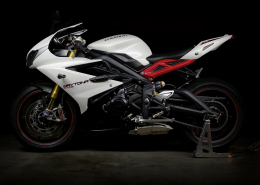 These are photos I took of my 2013 Triumph Daytona 675R motorcycle. 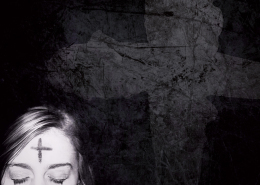 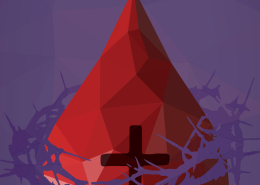 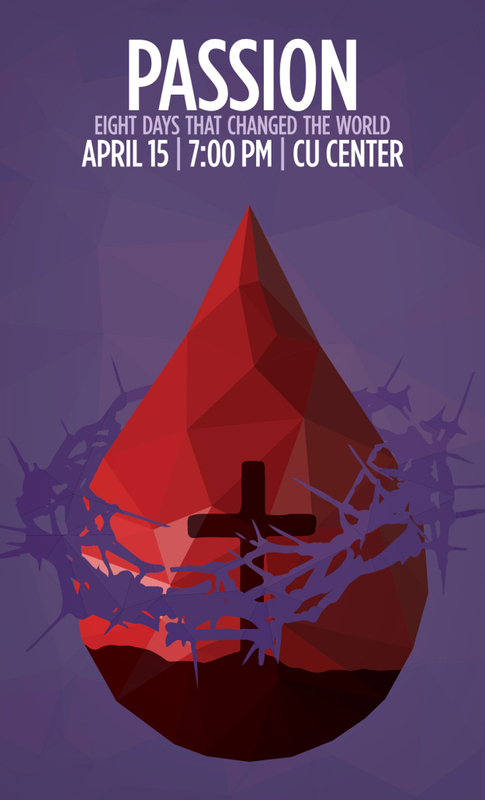 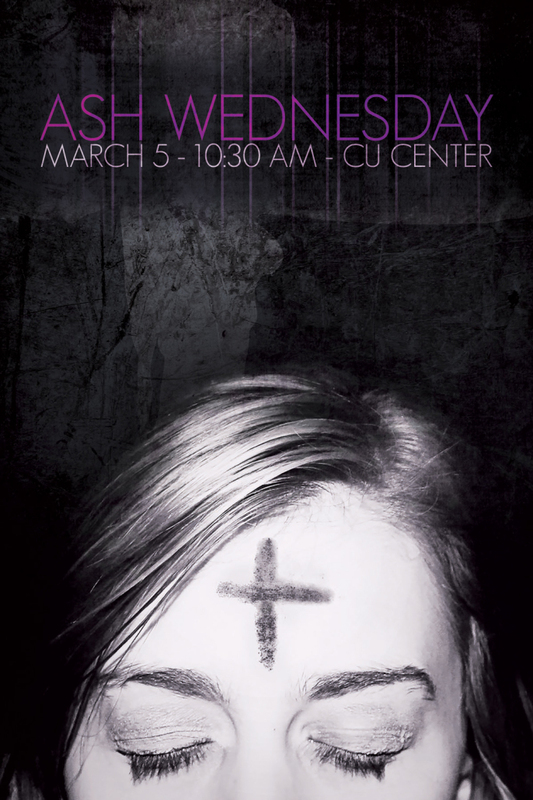 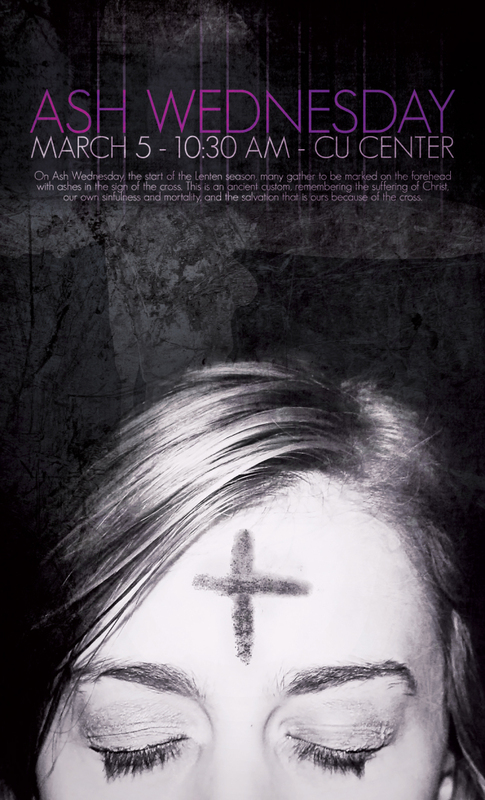 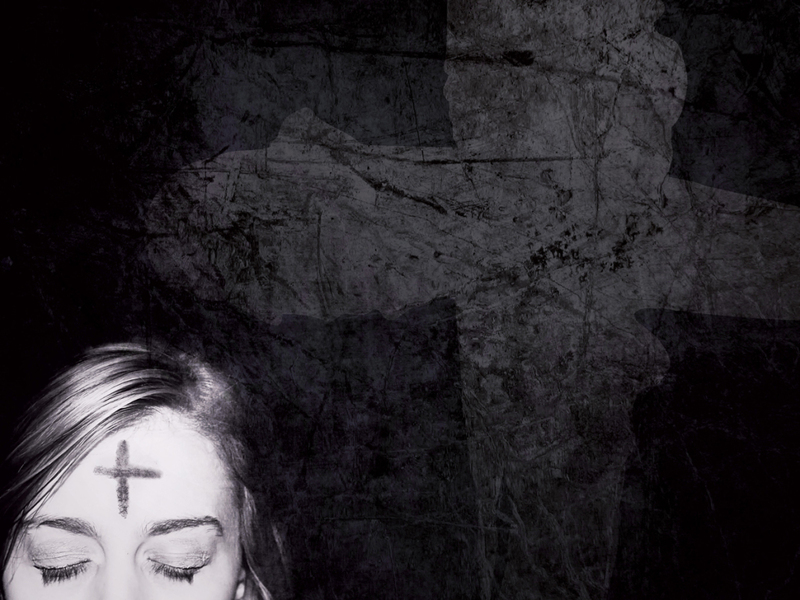 These are various pieces I created for advertising the “Ash Wednesday” event during my internship. 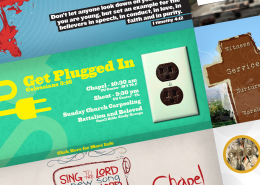 Includes a postcard flyer, large scale poster, PowerPoint slides, and a web banner. 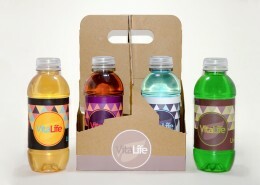 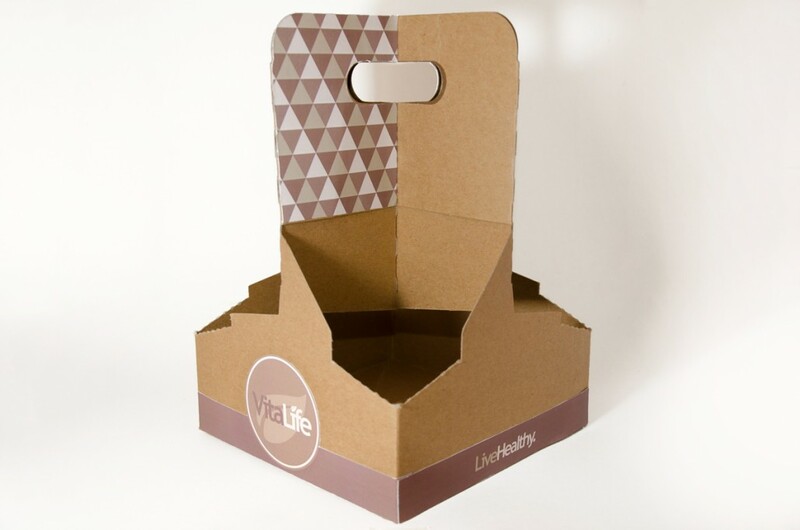 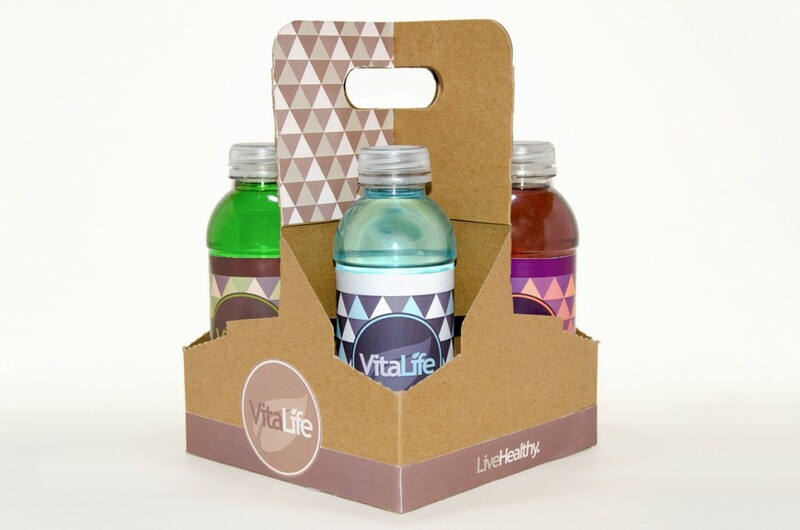 These are package designs that I created for a mock company titled VitaLife. 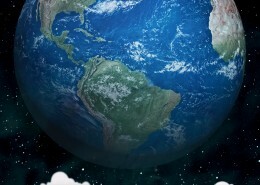 This is an Earth Day awareness poster I created using 3D options within Adobe Photoshop. 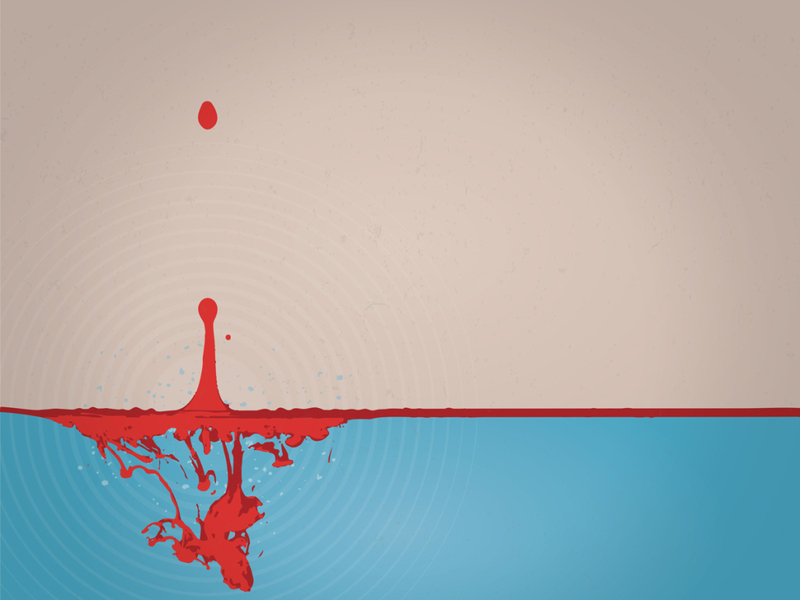 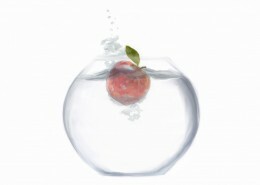 This is a digital painting I created of an apple falling into a fishbowl full of water. 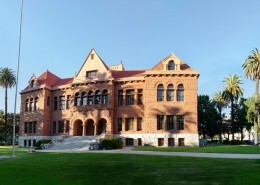 This is a panorama of the Old Orange County Courthouse in Santa Ana, California. 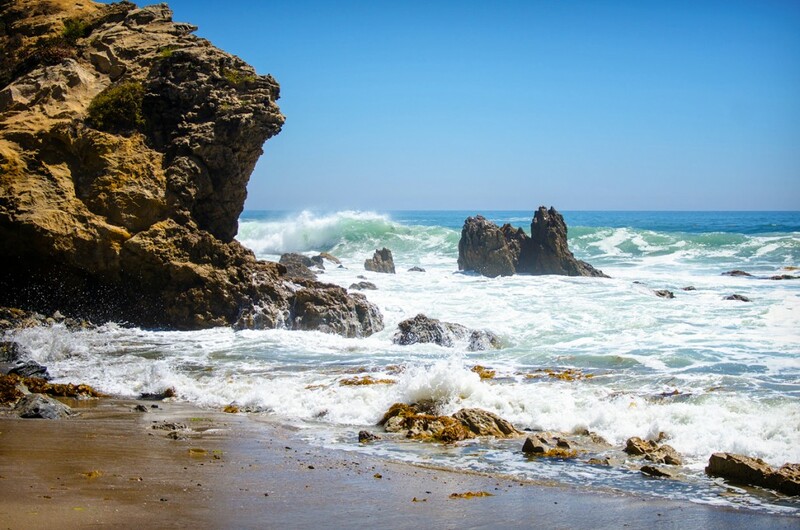 It is stitched together from 17 individual photos. 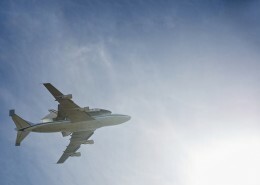 This is a photo I took of the Endeavor Space Shuttle as it flew overhead on its journey to the California Science Center.